These are the colors I am drawn to this fall! Hope you like them. What are your favorite colors this fall? Do you have any rooms to paint? Let me know your thoughts on this post, by liking it, or commenting. Also as always, if you have not already signed up to follow this blog, please do so by clicking the follow button. These are very nice! 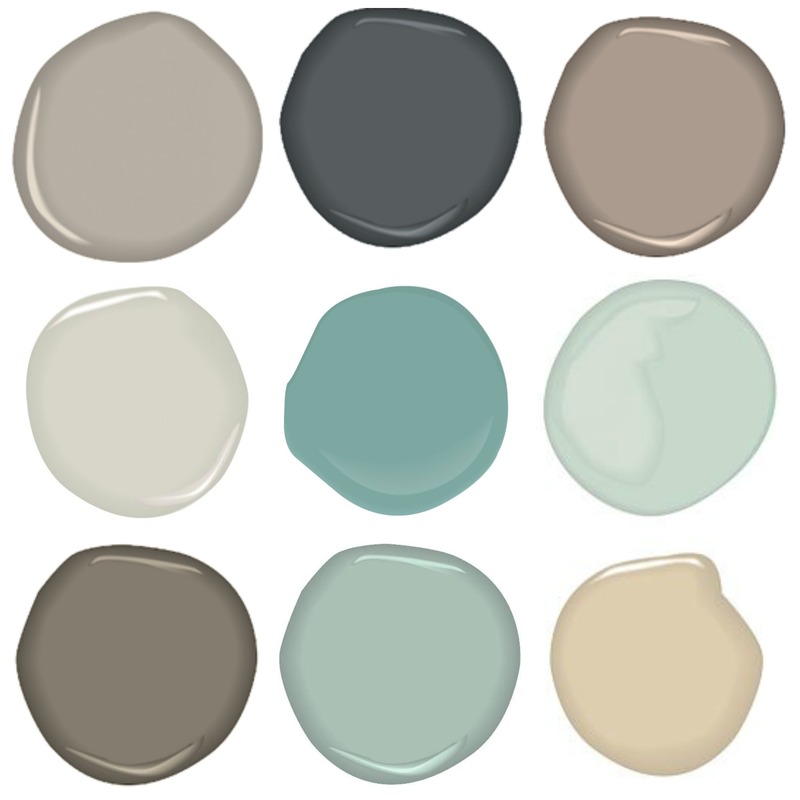 Do you have the names of these colors?